“When you read Love in the Time of Cholera you come to realize the magic realism of South America.” Yvonne Farrell, Shelley McNamara and I are sat in a corner of the Barbican Centre’s sprawling, shallow atrium talking on the subject of their most recent accolade, the Royal Institute of British Architects inaugural International Prize, awarded that previous evening. 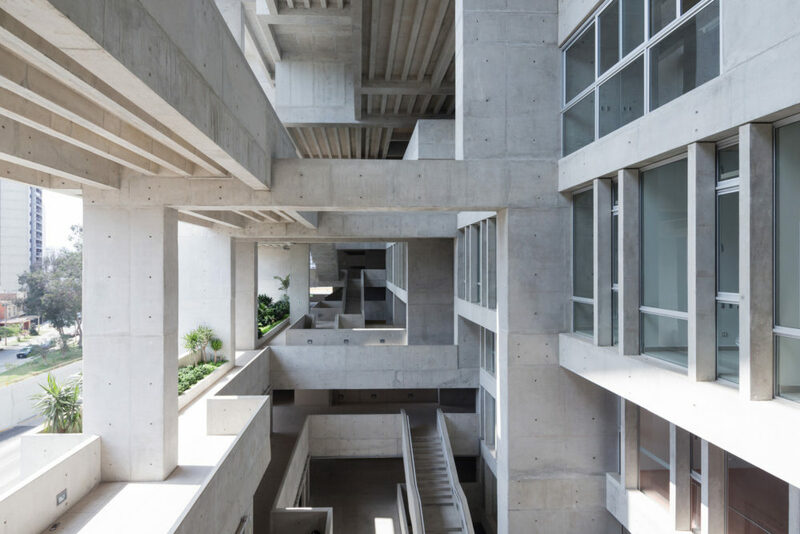 That same night the two Irish architects, who founded their practice in Dublin in the 1970s, also delivered a lecture on the Universidad de Ingeniería and Tecnologia (UTEC)—their “modern-day Machu Picchu” in Lima—to a packed audience in London’s Portland Place. Farrell and McNamara, who together lead a team of twenty-five as Grafton Architects, are both powerful thinkers, considered conversationalists and unobtrusively groundbreaking designers. For a practice so compact, their international portfolio is exceptionally broad. The first phase of the UTEC in the Peruvian capital, which began following an international competition in 2011, represents the farthest territory the practice have geographically occupied. 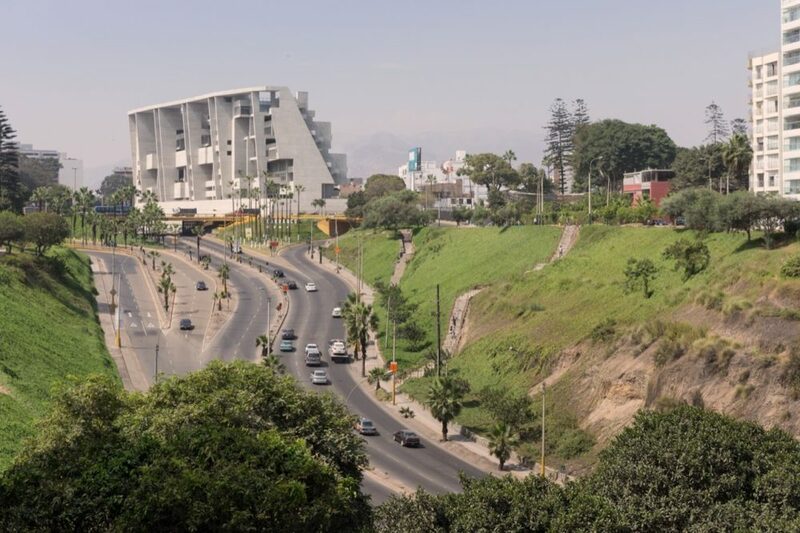 The project is, in their words, a “man-made cliff” between the Pacific and the mountains – on one side a cascading garden, and on the other a “shoulder” to the city cast from bare concrete. Ireland, where Shelley and McNamara were both born and educated and from where they now teach and practice, has been crucial to the development of their temperament as architects. The country is topographically defined on the one hand by geological, primal coastlines and landscapes and, on the other, elemental vernacular structures. “The places that you love do seep into your unconscious,” McNamara suggests. “And they have probably also seeped into our way of thinking. We found at a certain moment that in order to find a way of discussing our own work to ourselves—to be liberated from just the plan, section and elevation—required a different sort of language. We would ask: is it a cliff? Is it something floating, like a cloud?” These sorts of terms have partially transposed Grafton’s practice from the confines of their own discipline into another realm of thought.